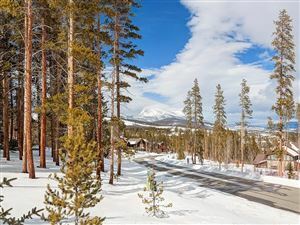 Summit County listings last updated Apr 20, 2019 10:08:am. market, helping her clients to feel at ease during the entire process. started a new and promising career in property management and real estate. her dedication and level of service by being awarded top sales achievements within the company. She later went on to became a founding partner of Breckenridge Associates with continued success. developers in condominium conversions, but also with new Breckenridge developments. on the best investment for their family. and grandma, she enjoys as much time as possible with her family and precious grandchildren. 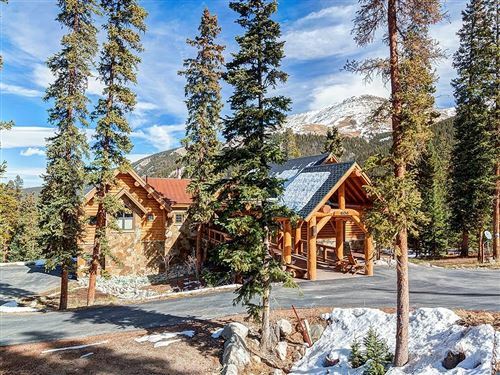 expertise and make the best decisions on their behalf when purchasing real estate in Summit County.